Ingredient Insight: Cacao, The Power of Chocolate! © Copyright 2018. 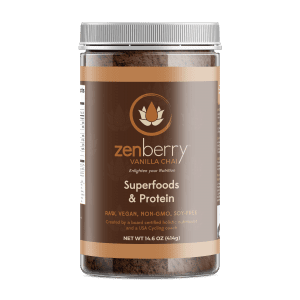 Zenberry All Rights Reserved.